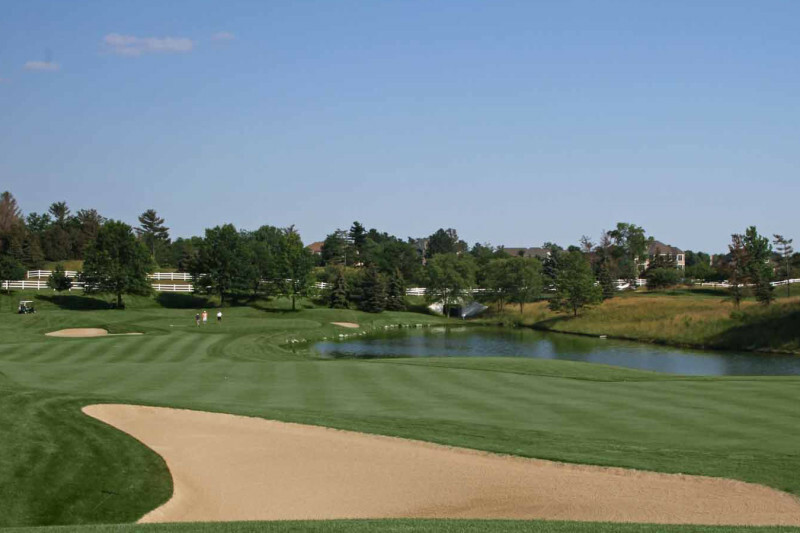 Worldwide Solids hosts customers and end users to the US Open Qualifier at The Lakes Country Club in Columbus, Ohio on June 8, 2015. The event featured several of the top 200 PGA professionals as well as the top amateur golfers from around the world. The professional and amateur golfers were competing for 16 spots qualifying them for the 115th US Open at Chambers Bay.